Hosted Games has something new for you! Have you played through the entire Lost Heir Series? Do you want a new way to approach challenges? Or do you want new challenges all together? And just who is the stranger helping you along your quest? With “The Legacy Advantage,” new bonuses and new challenges will appear along the entire Lost Heir Series. 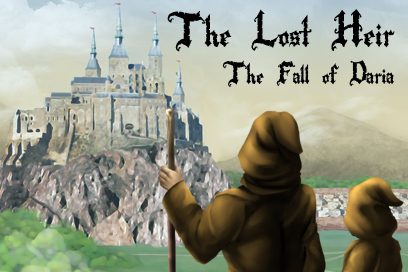 To unlock The Legacy Advantage, you’ll first need to purchase the full version of The Lost Heir. The Legacy Advantage is an additional in-app purchase, available on Android, Steam, or in the new Hosted Games Omnibus app.